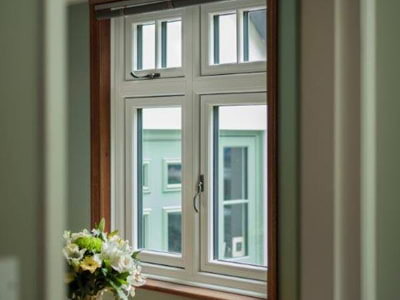 Here at Your Price Windows, we supply and install an extensive range of windows from uPVC and aluminium products to Residence 9 designs. 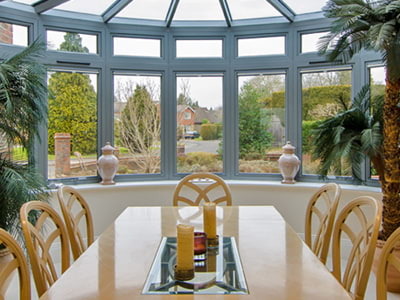 We also help transform properties with roof lanterns and conservatory projects. Our customers include both homeowners and commercial properties, so whether you’re a home or business, we have products suitable for you. We also offer supply-only services for trade customers. All of our products are made to measure and tailored to your requirements, so choosing the right colour, finish and hardware is simple. 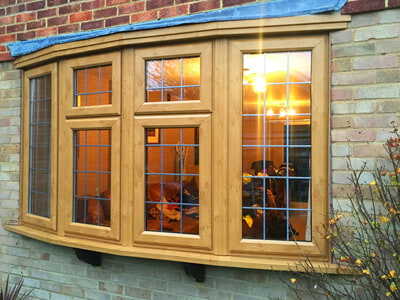 Take a look at some of the windows we offer below, but if you can’t see what you need, please get in touch. 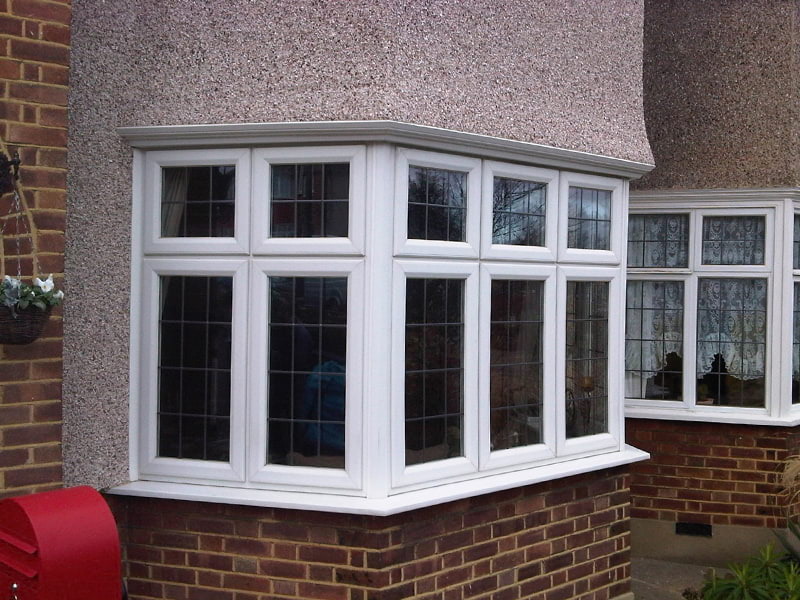 We offer free, no-obligation quotations for all of our products. 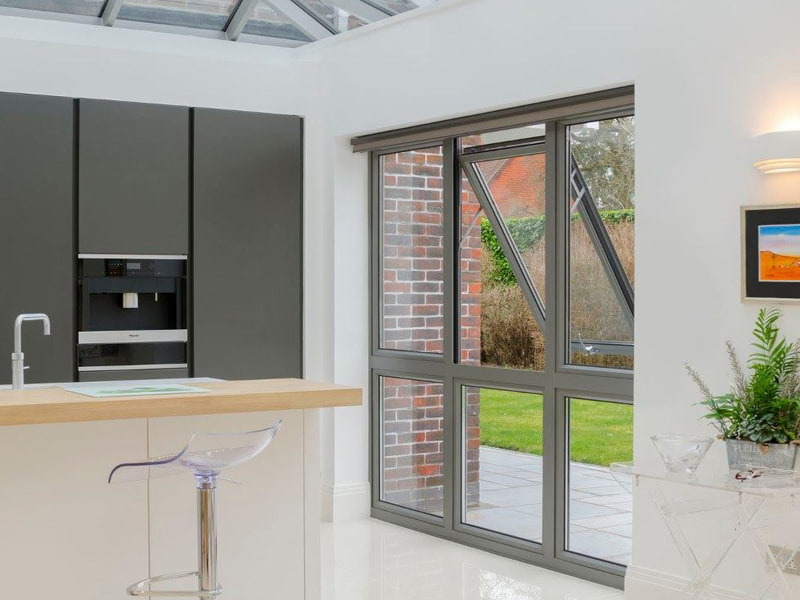 Collection of beautiful aluminium windows with some of the slimmest profiles in the industry. Distinctive, authentic Georgian style window collection with unique glazing bars. 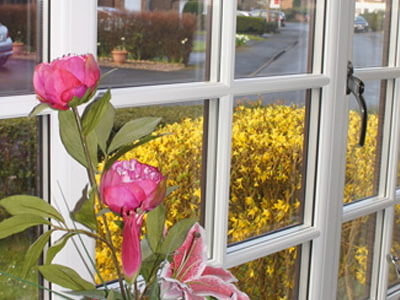 Emulating the look of flush timber sash windows, R9 offer state of the art products. 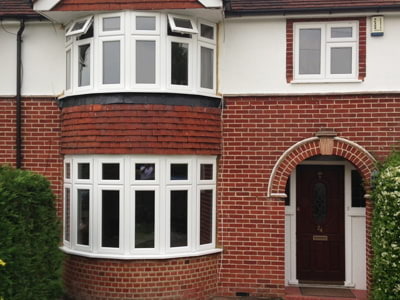 Classic bay windows in a range of beautiful designs to suit your property. 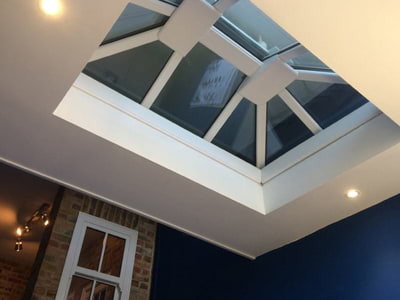 Add more light to your home with our roof lanterns. 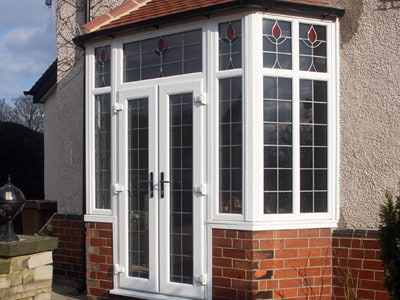 We can supply and fit uPVC porches to any specification. 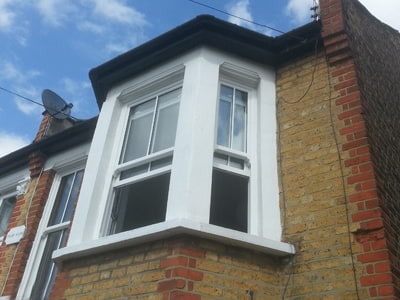 Traditional looking sash windows with completely modern functionality. 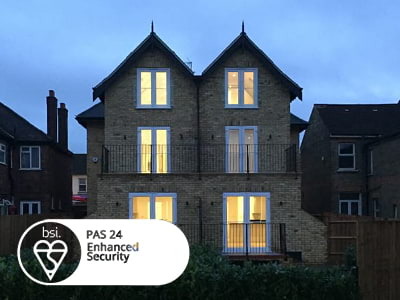 Enhanced security available on our windows with our PAS24 rated locks and handles.